After years of rapid growth in the past decade, e-book sales appear to have reached a plateau. In the UK, digital content sales fell nearly 2 per cent last year, while physical book sales grew in the same period. A similar reversal of fortune is happening in the United States, where industry experts cite “digital fatigue” as the primary cause of e-books’ gradual decline in popularity. 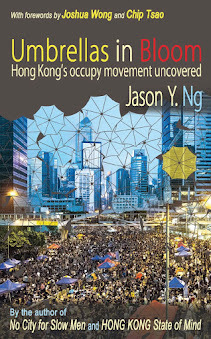 E-books have been even slower to catch on in Hong Kong, largely because not as many Chinese titles are available electronically. Contrary to common belief, they are not responsible for Page One’s death. 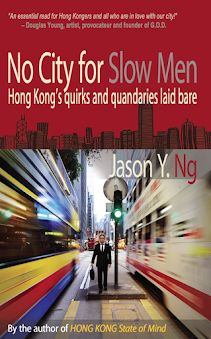 Popular sites such as Book Depository and SHOPinHK boast free delivery and sizeable discounts – between 10 and 25 per cent. They offer convenience, savings and a selection that traditional bookstores find hard to beat. Still, the two platforms cater to somewhat different customer groups: readers who already know what they want (usually international bestsellers) versus those who need to browse and be inspired. The latter are less inclined to make a purchase unless they can leaf through the pages or check out what else is on the shelf. Store experience matters the most to buyers of children’s books. 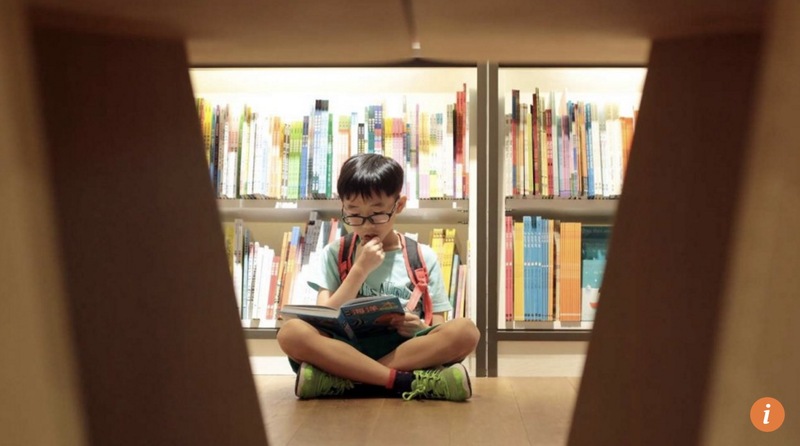 On weekends, many Hong Kong parents take their kids to physical bookstores where they can pick out a few choice titles, curl up on the carpeted floor and read the text out loud before taking them home as a treat. And so, while online retailers do peel away sales from traditional stores, the former can’t match the shopping environment offered by their brick-and-mortar counterparts. E-commerce did hurt Page One, but it didn’t mortally wound it. 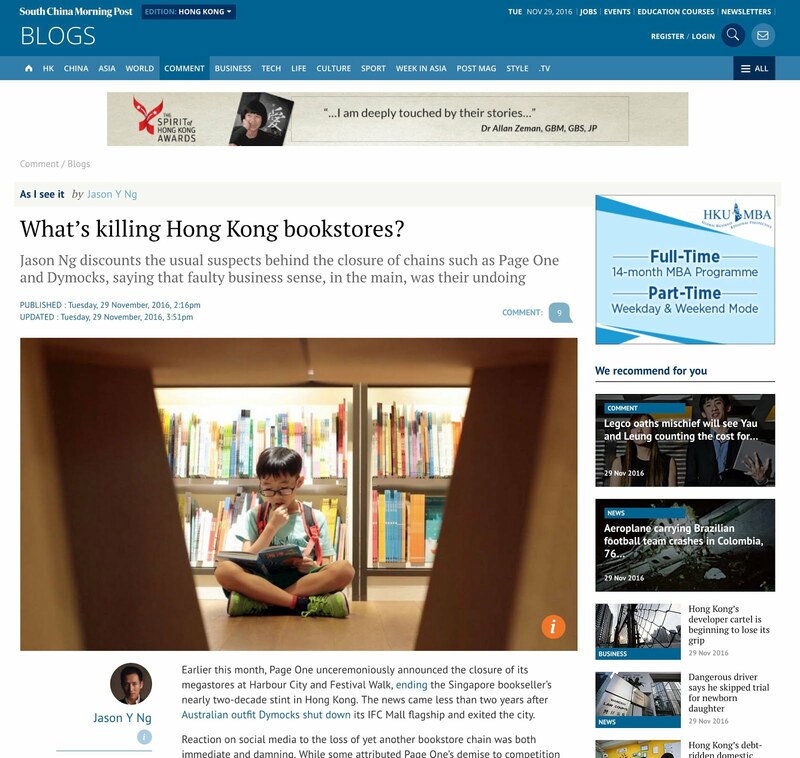 The joy of reading is lost on most Hong Kongers. We tend to read for utility and not pleasure. That’s why investment manuals and travel guides outsell all other genres, whereas literature and fiction are the perennial underdogs. Chinese-language bookstores such as Joint Publishing (三聯), Commercial Press (商務) and Chung Hwa (中華) rely heavily on the sales of textbooks and exam aids. Our reading culture has long been the bane of the publishing industry. Over the years, booksellers have evolved and adapted by expanding their product offerings to stay afloat. 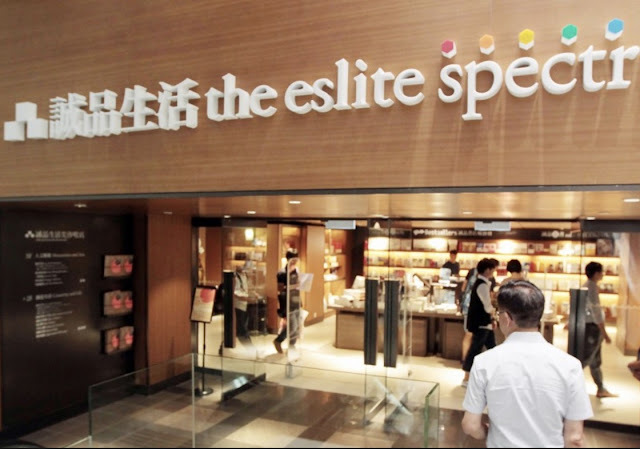 Eslite (誠品) and Bookazine, for instance, have carved out significant store space for stationery, snacks, toys and sundry paraphernalia. So had Page One. Its Harbour City flagship resembled a small department store, complete with a restaurant and tea house. What’s more, the chain knew what it was in for when it opened shop in aliterate Hong Kong. It didn’t go out of business because its customers suddenly changed the way they read – because they didn’t. We love to blame all social ills on the property market, and we do so for good reason. In Hong Kong, rent accounts for over 20 per cent of a retailer’s operating cost, nearly twice the industry norm overseas. The suite of market forces we have considered thus far – technology, reading culture and retail rent – affect the entire book industry. None of them explains why some players thrive while others flounder. Dymocks and Page One have both bitten the dust, but their competitors continue to grow. Eslite opened a second location at Star House last year and added a third in Taikoo Shing 10 months ago. 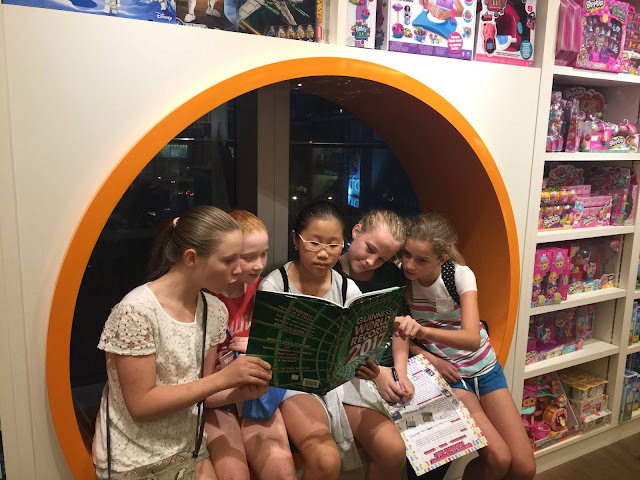 Bookazine recently launched new stores in Repulse Bay and Discovery Bay. More branches are being planned. The difference between success and failure boils down to the basic law of evolution: well-managed businesses survive and mismanaged ones don’t. Dymocks failed in Hong Kong in large part because the franchise was poorly run, according to an industry insider. The head office offered little support to the franchisees and set unrealistic turnover targets. Page One, on the other hand, misread the book market. “They specialised in high-end art and architecture books and neglected non-fiction titles that Hong Kongers love,” said Pete Spurrier, owner-founder of Blacksmith Books. “Expensive art books are a niche market and it can’t really sustain a business.” As if to prove the point, Basheer Design Books in Causeway Bay announced this past weekend that they have decided to call it quits. Cash flow mismanagement is another common pitfall for booksellers – or any retailer for that matter. Most businesses fail because they burn cash faster than they can make it. Dymocks owed millions to creditors when they folded. Page One reportedly spent over HK$20 million – money it hadn’t yet earned – on fitting out its sprawling Harbour City flagship. Now in receivership, the chain has left in the lurch scores of unpaid publishers, distributors, interior designers and contractors, according to local news reports. Luck and timing also played a big part in sealing Page One’s fate. Its expensive renovation works coincided with the Chinese government’s crackdown onpolitically sensitive titles, which dried up a main source of its income. Shortly after the chain moved into Harbour City, direct competitor Eslite unveiled a multi-storey, state-of-the-art lifestyle megastore a block away at Star House, siphoning off both traffic and sales. At roughly the same time, Page One lost all six of its airport branches to Chung Hwa. The series of unfortunate events, all occurring at a time when the chain was most financially vulnerable, dealt a blow that precipitated its eventual death. Call it bad luck and bad timing. This article was also published in the South China Morning Post.